Join Us for Advocacy Day! Updates on the Governor's Marshall Plan for Education, the upcoming education budget, counselor advocacy, and policy issues. plus the famous MACAC Taco Bar Lunch! Register for Advocacy Day - HERE! *Here's how it works. 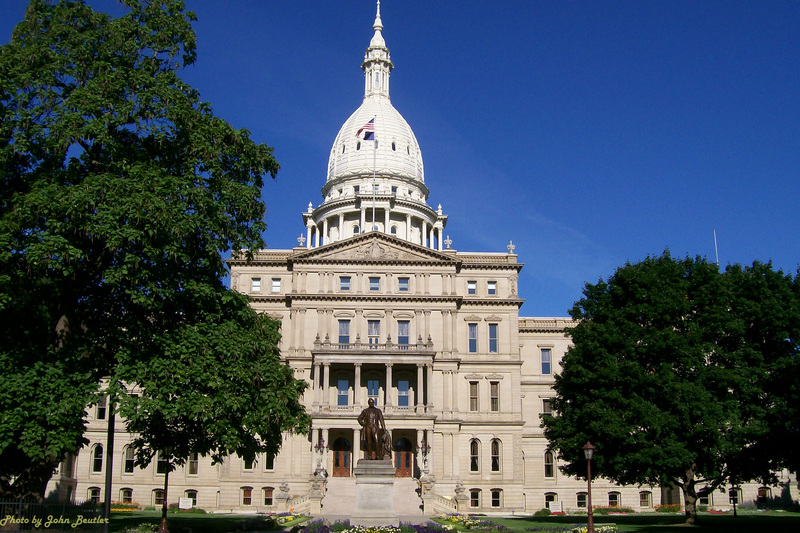 Participate in MACAC Advocacy Day, including making an afternoon appointment with one of your legislators. Once you complete the legislative visit, your name will be entered into a drawing, where five MACAC members will be selected at random to be reimbursed their 2017 Annual Conference fee (conference registration only).